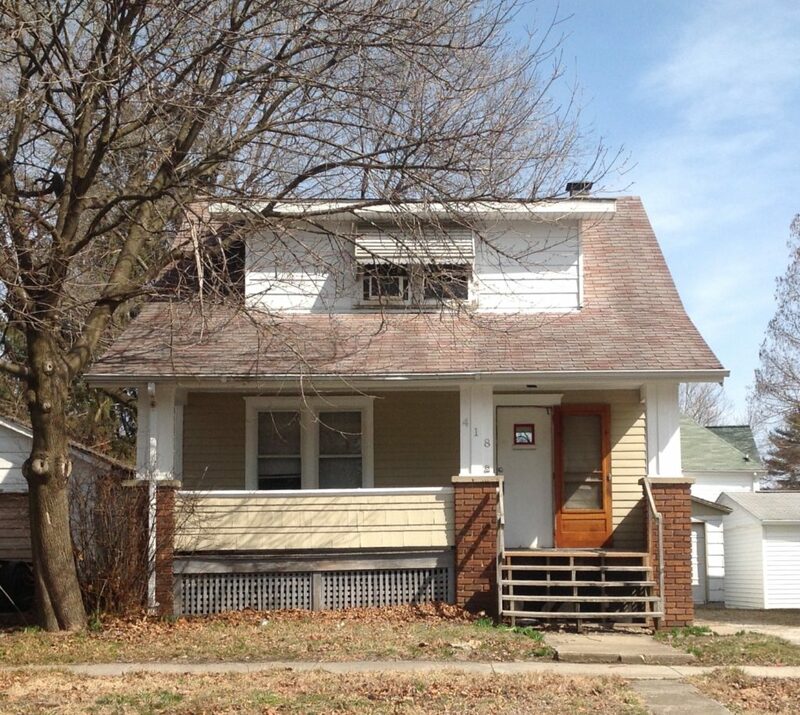 2 bedroom house, 1 car garage all hardwoods floors throughout. 2 bedrooms and only bathroom upstairs. Living room, dining room and kitchen on main floor! Call or text for a showing!